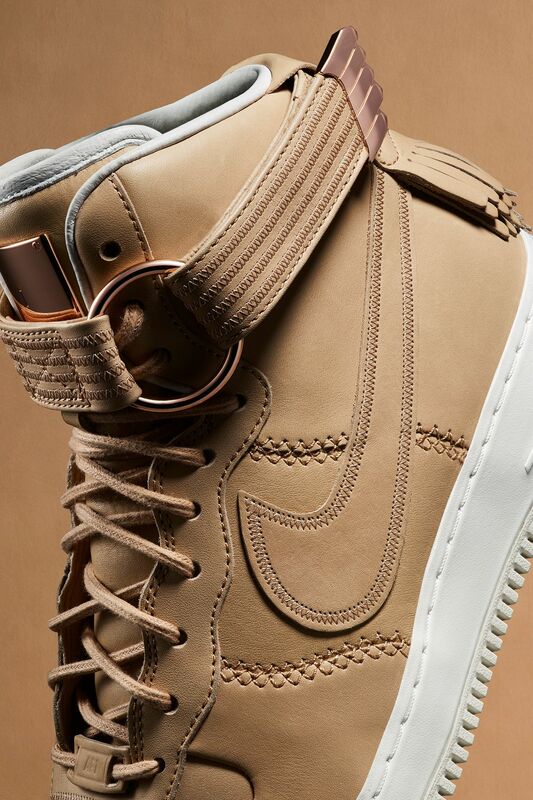 The clash of Force meets the beauty of modern craftsmanship. 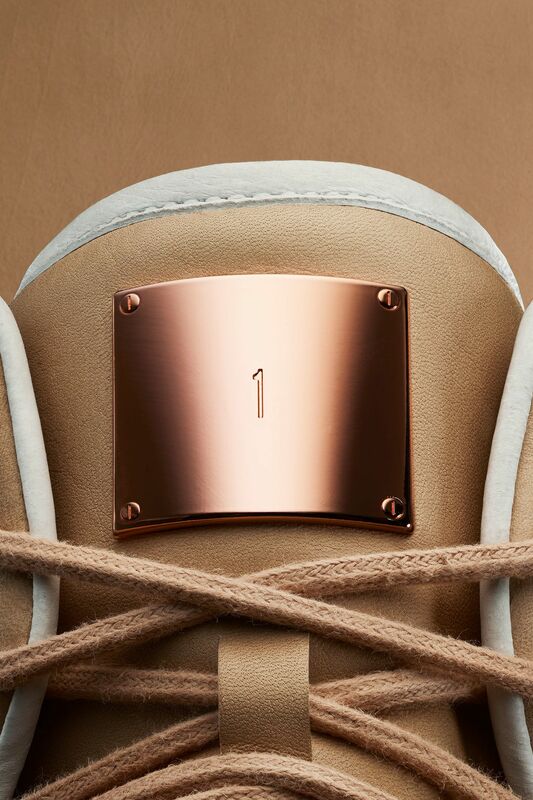 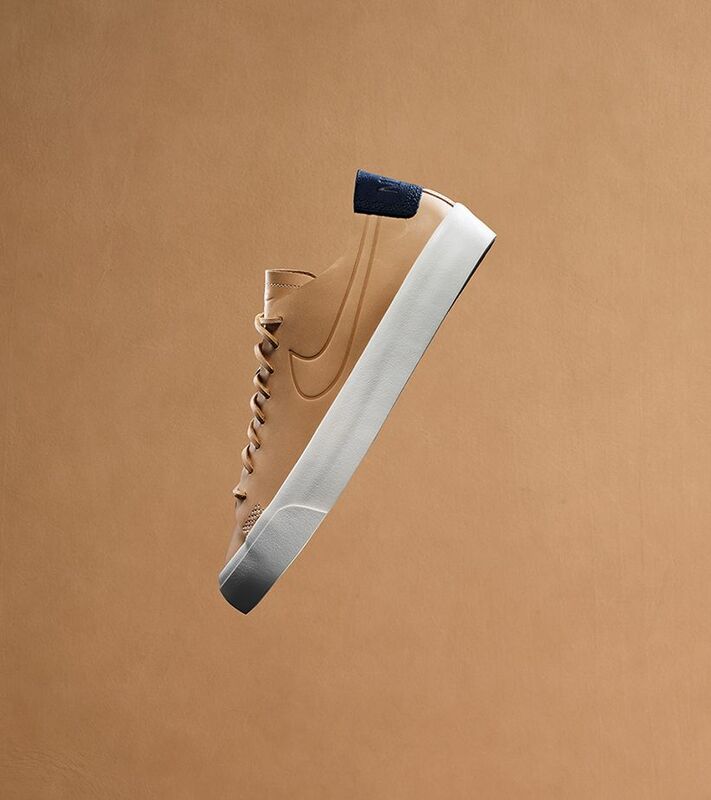 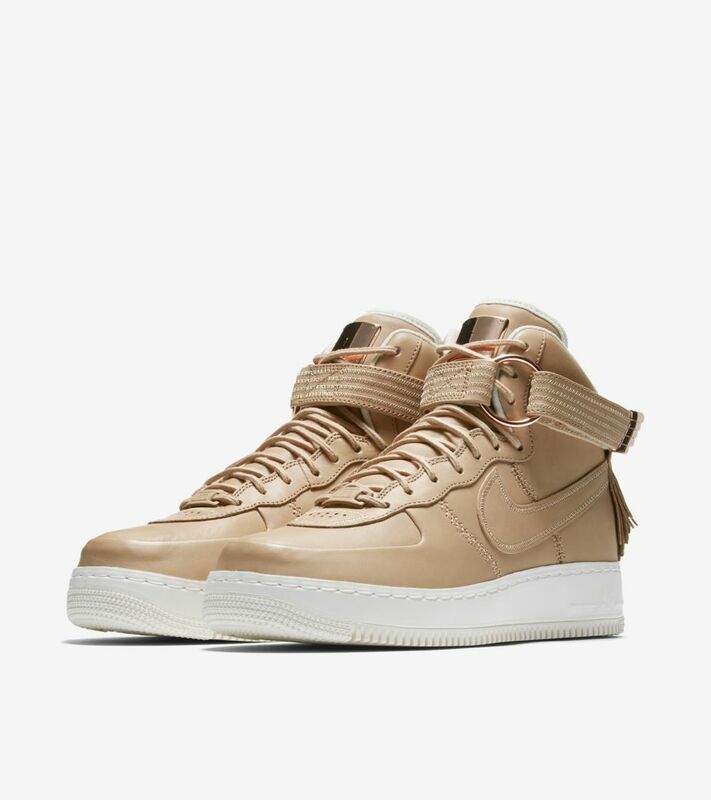 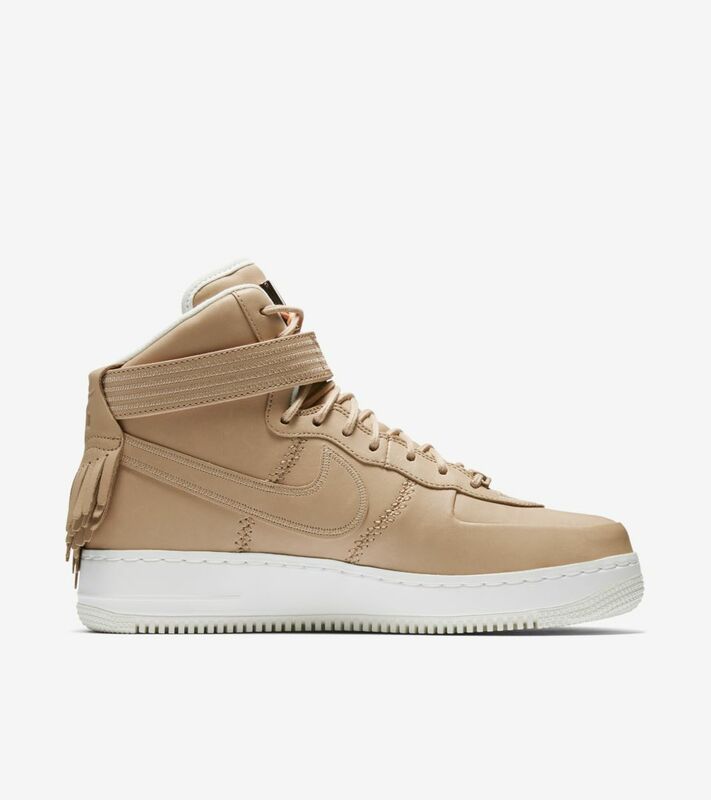 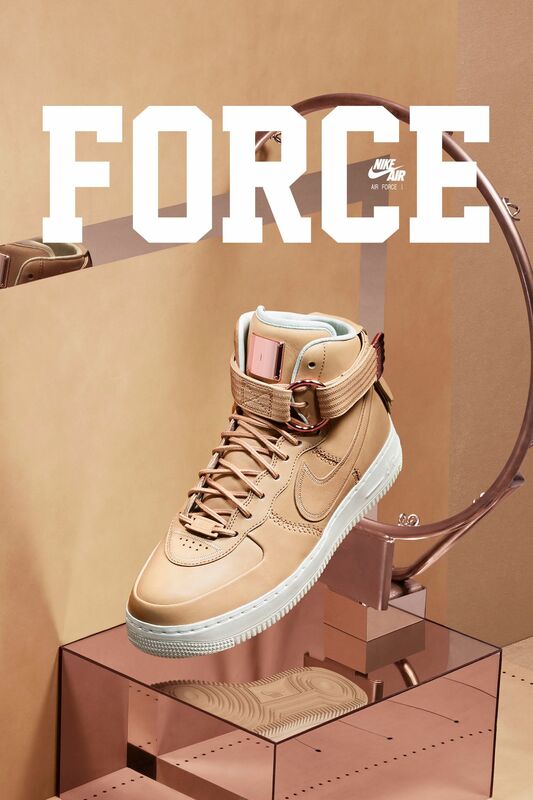 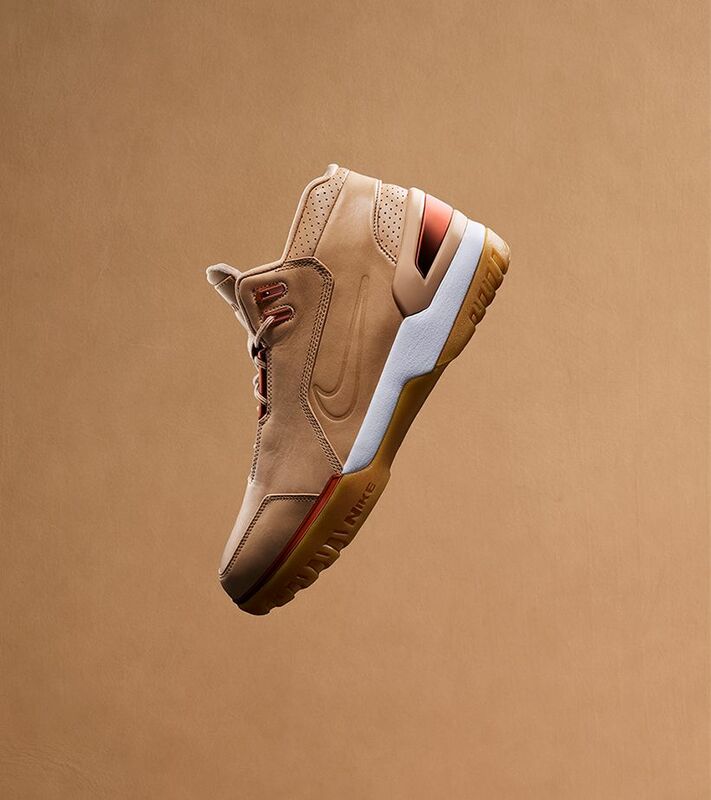 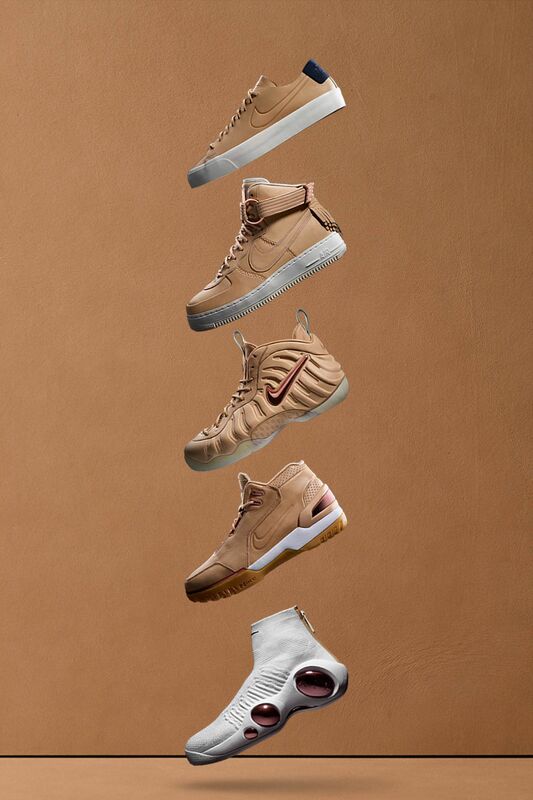 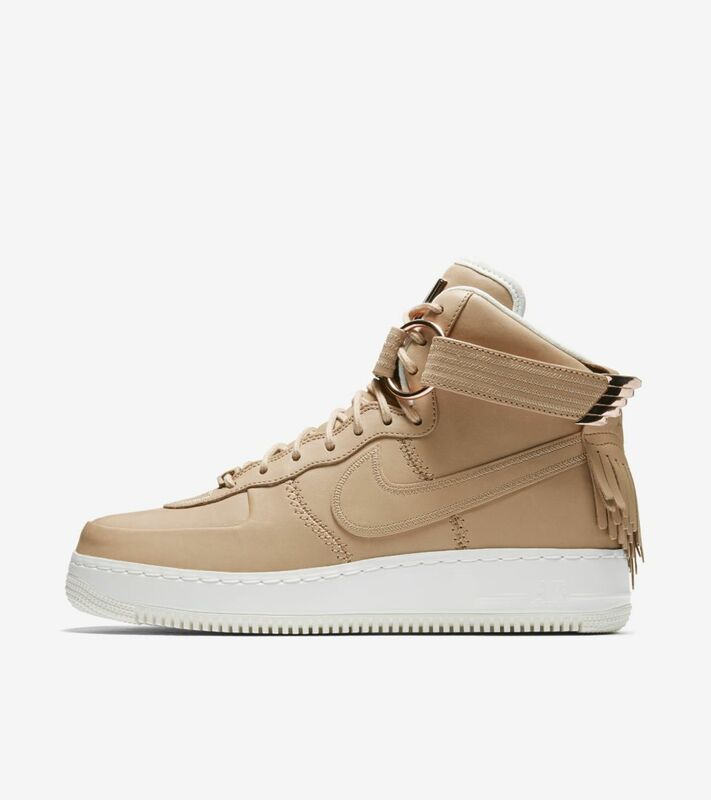 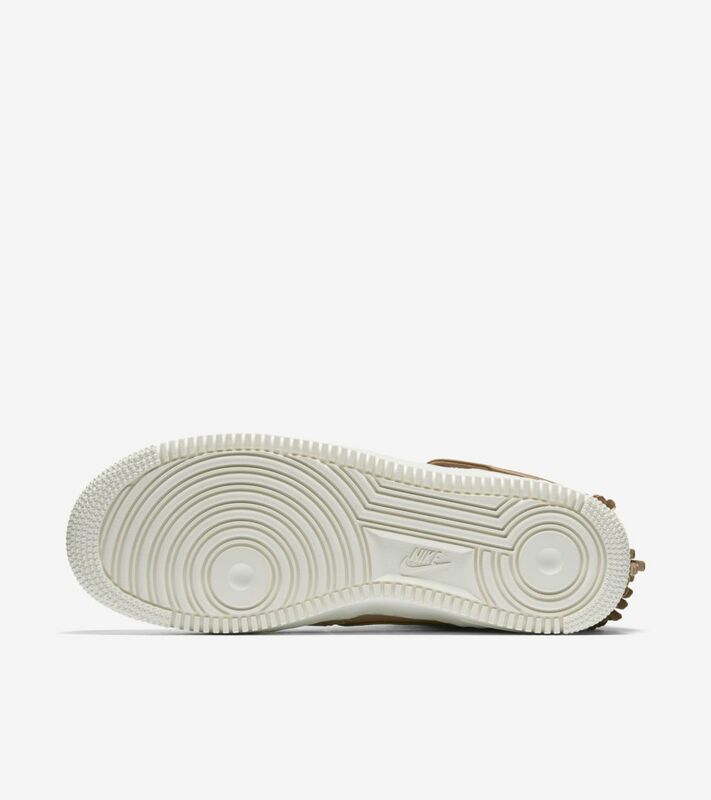 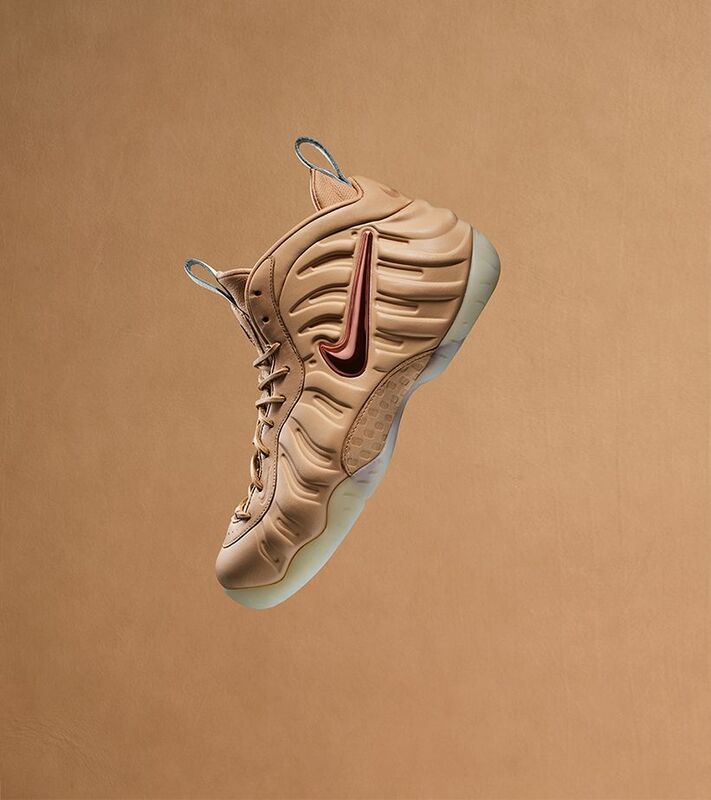 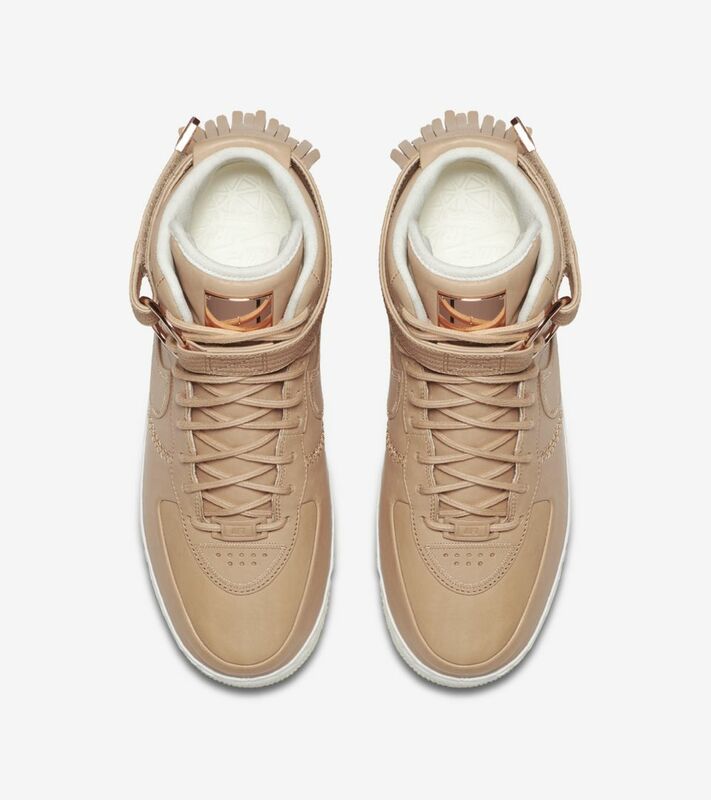 Born in the '80s and built for today, the Air Force 1 High SL comes complete with drop-in Lunarlon cushioning, premium stitching, rich full-grain Vachetta Tan leather and Rose Gold hardware to embody Sport Luxury. 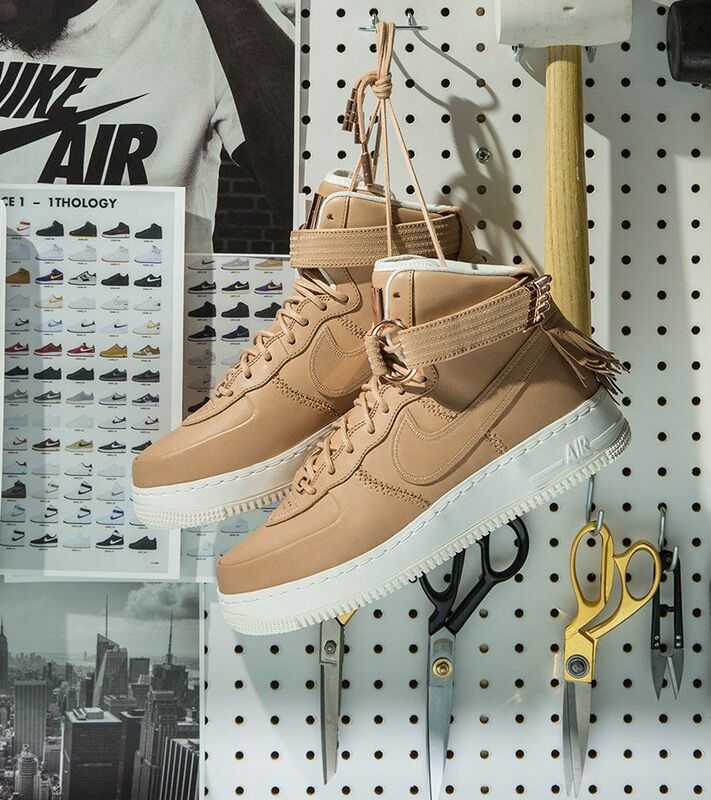 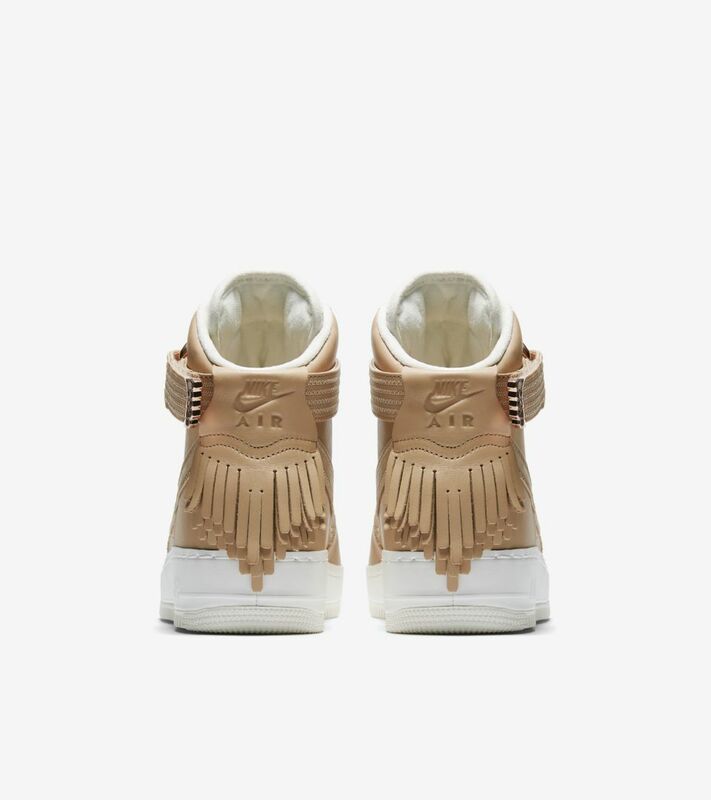 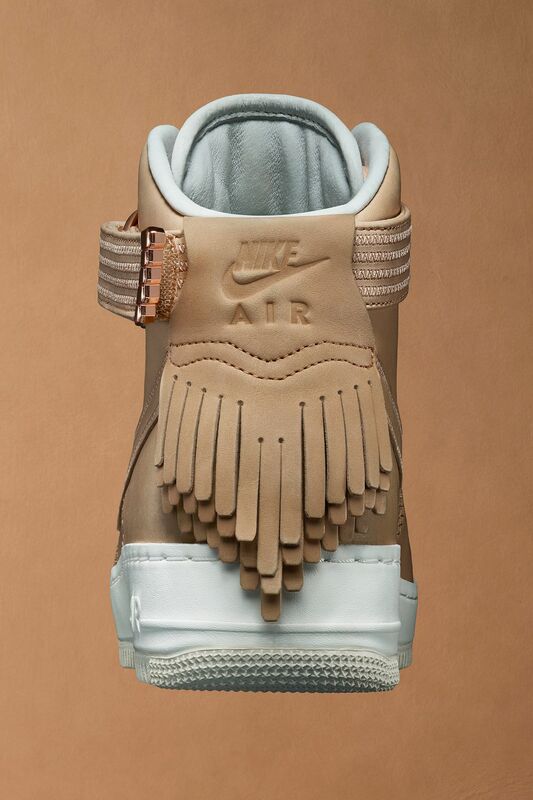 The AF1 High SL, a modern icon made to carry forward a legendary legacy.